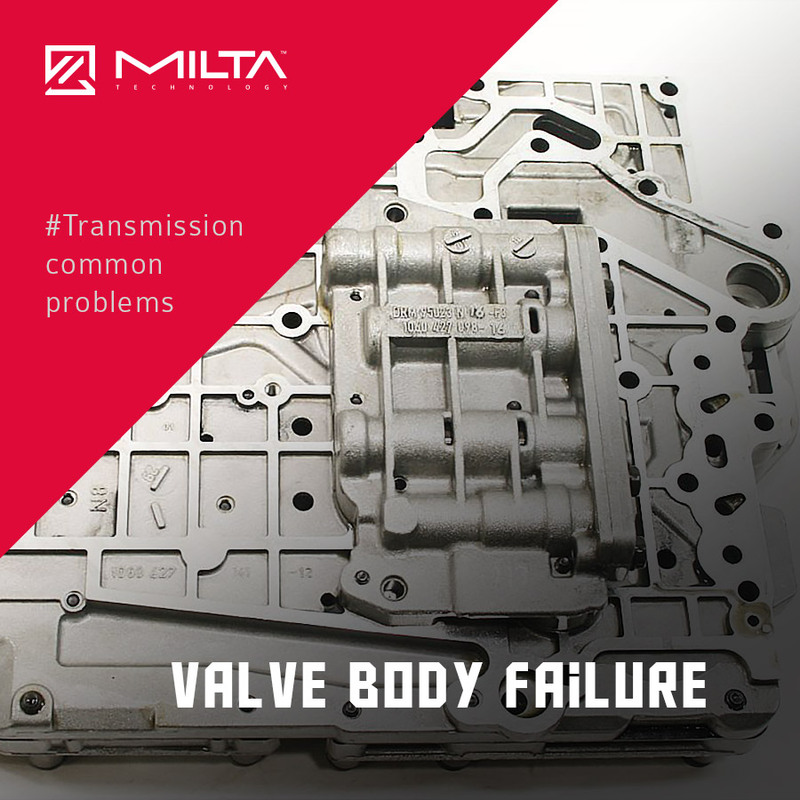 One of the most common problems we see with the DSG 6-speed transmission is failure of the valve body. The symptoms of such failure, like jerking and uneven drive, are usually disregarded by the users and lead to more severe consequences. The valve body is responsible for engaging and disengaging the clutches. In a dual-clutch gearbox, one of them should be always disconnected. However in case of a leak in the valve body, the second clutch may be not fully open and thus leading to warming it up and eventually damaging. The cost of repairing the clutches is actually higher than the expenditure needed to fix the valve body. So if you ever notice that your automatic car is not driving as smoothly as it should – be aware and make sure to check the transmission by a qualified specialists.